This is a special time, generally about 30 minutes where I can learn about the challenges you are facing and the goals you have for yourself. In the case of kids and teens, I like to spend some time talking with the parent and then about twenty minutes speaking with your child. 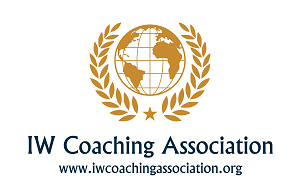 This is also an opportunity to ask any questions that you may have about coaching or how the process works. If we both think we’re a fit, whether through one of my signature systems or a custom plan we'll discuss what that would entail. If you are interested in a discovery session, click the book now. The discovery session is complimentary. Please keep in mind that I only have a limited number of sessions available, so if you are interested, please do not delay.